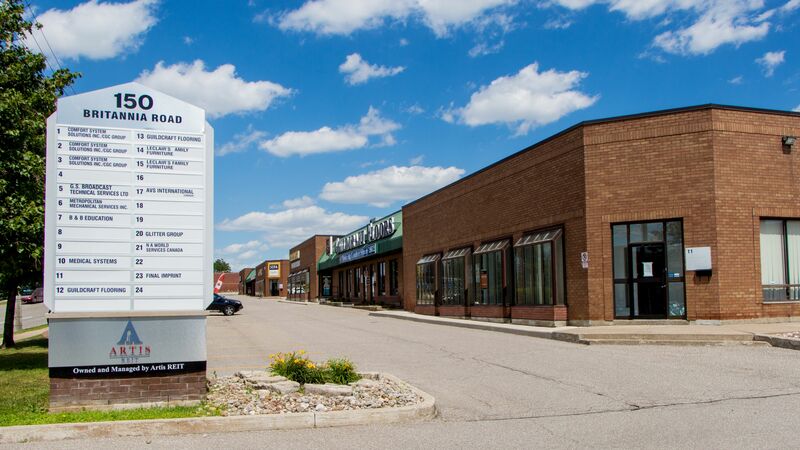 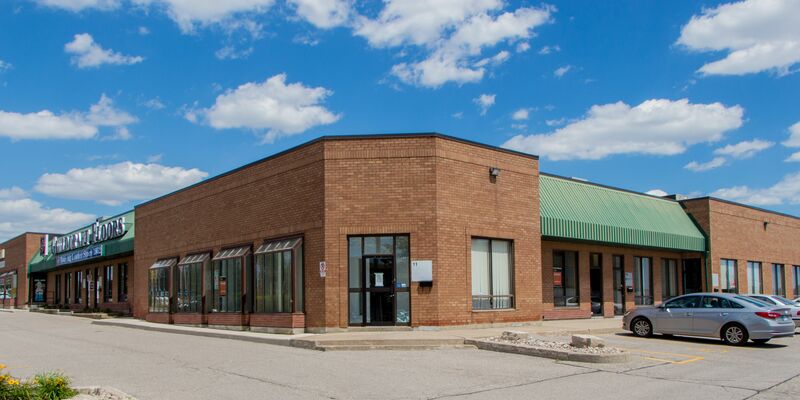 150 Britannia Road mixed-use multi-tenant industrial facility, situated on 2.43 acres of land. 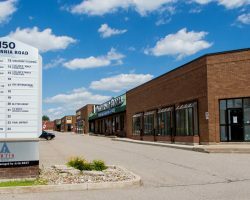 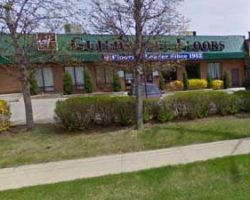 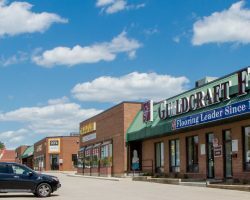 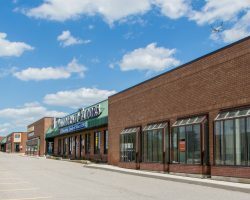 The property has 10 loading doors and 12 drive-in doors and is located in the Traders Business Park in Mississauga, Ontario. 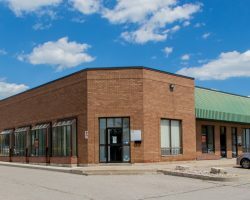 150 Britannia Road is part of the GTA Industrial Portfolio. 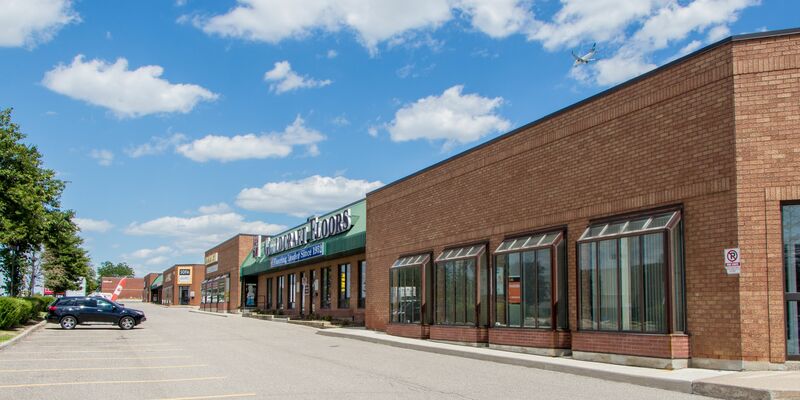 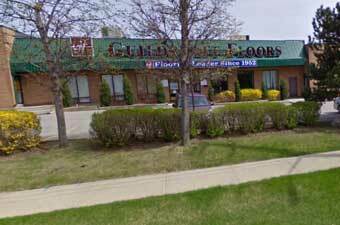 The property comprises 40,495 square feet of leasable area.